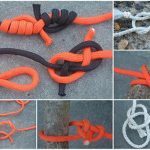 The knot creates a loop of rope that can be used to secure a tent, make a snare, or for any of a thousand other purposes. Hold the line in one hand and the end in another. Loop the end over the line to create a loop and leave enough rope in the end to create a 6. Put the end back through the loop of the six and continue it back under the body of the rope. 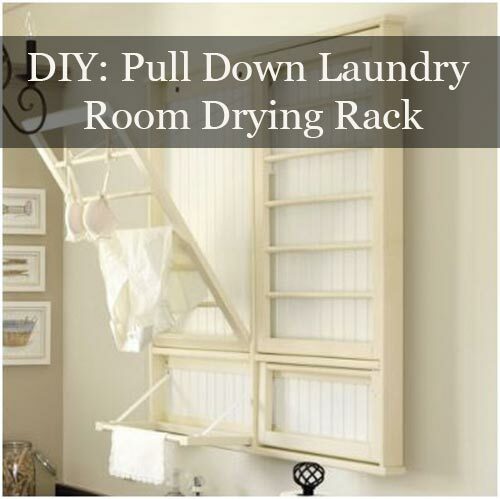 Pull it back through the loop (the opposite direction you went through the first time). Tighten the knot by pulling on both sides, and the knot should cinch down on a loop. 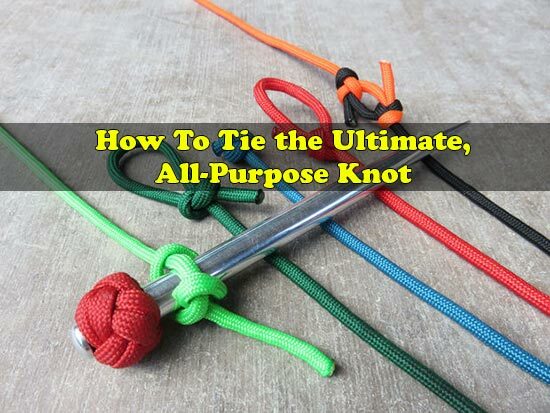 Check out this article below to see how to tie the ultimate knot that has many uses.